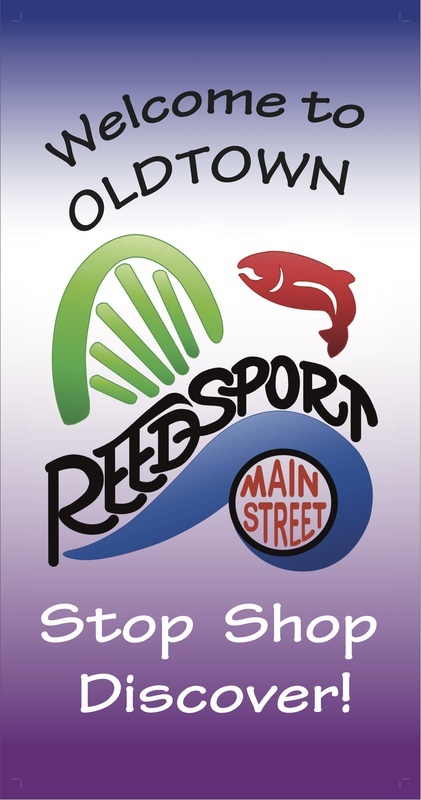 Here are the final images of the Banner Designs. 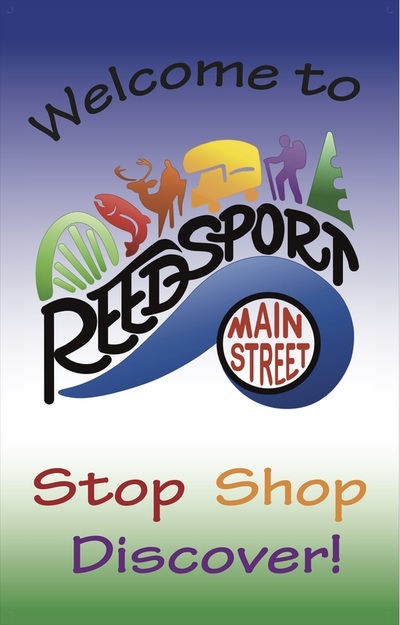 We are ready for print once we raise enough funds! 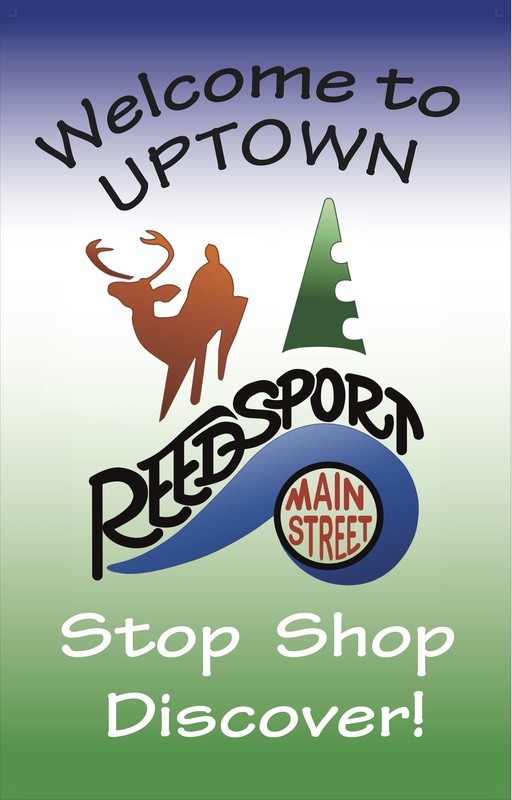 There are 36 inch and 48 inch vertical sizes for the Downtown/Oldtown area versus the mid and uptown sizes. 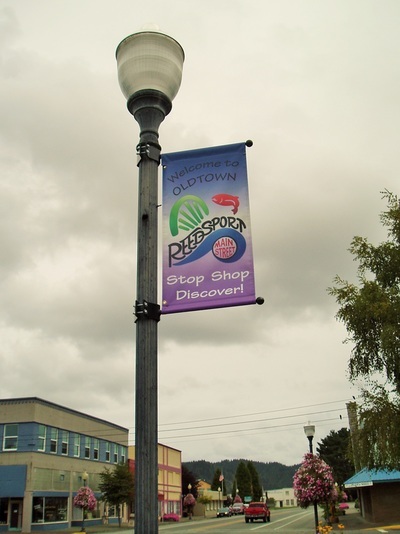 There are small difference that the designer changed so that the overall image would fit best with the size specs- these relate to the welcome and thanks banners. 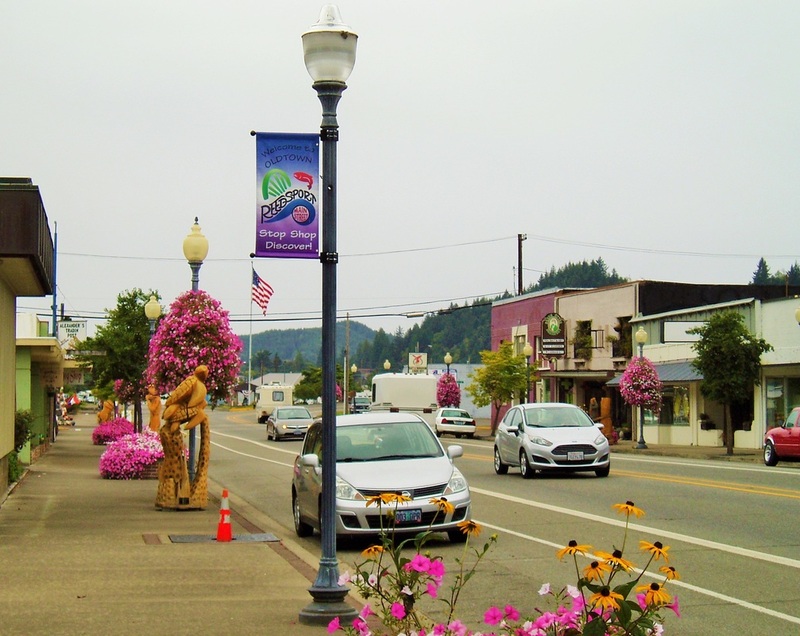 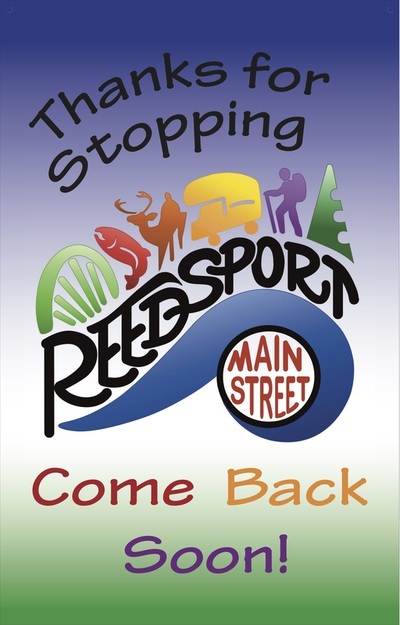 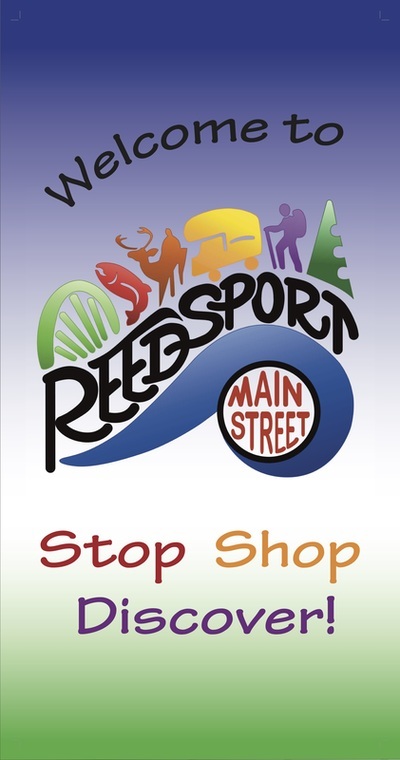 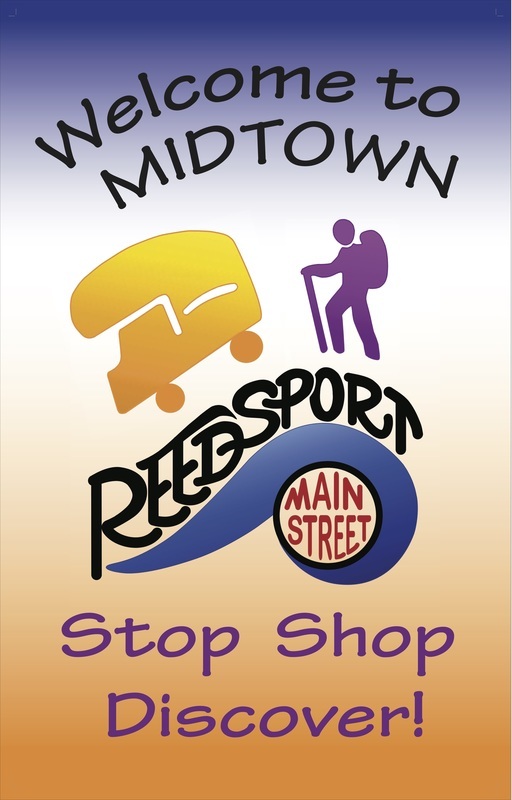 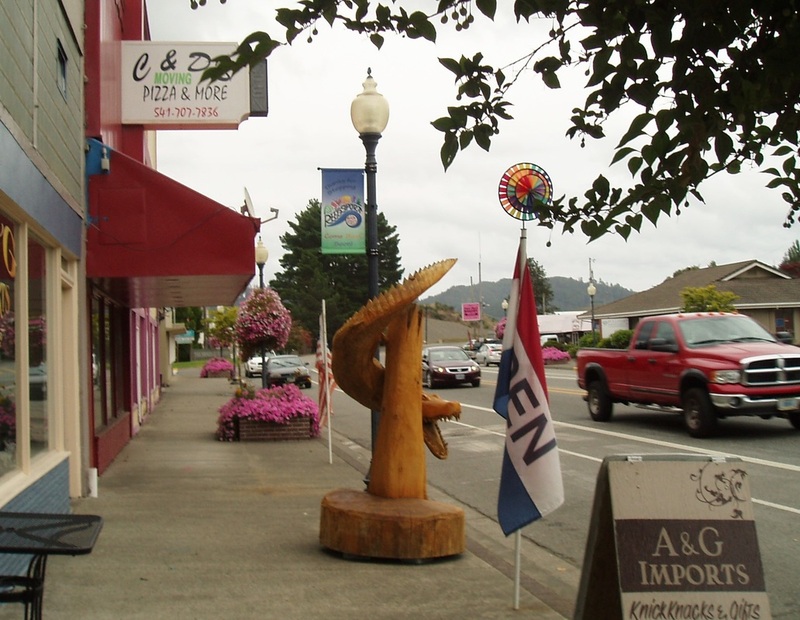 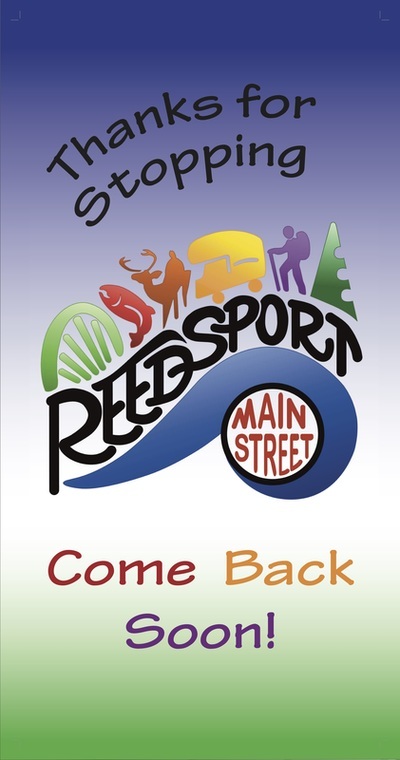 Welcome to Reedsport/Thanks for Stopping will be a double sided banner with oncoming traffic viewing the welcome part and traffic leaving the community seeing the Thanks for Stopping banner. Click on the banner to get an enlarged view.